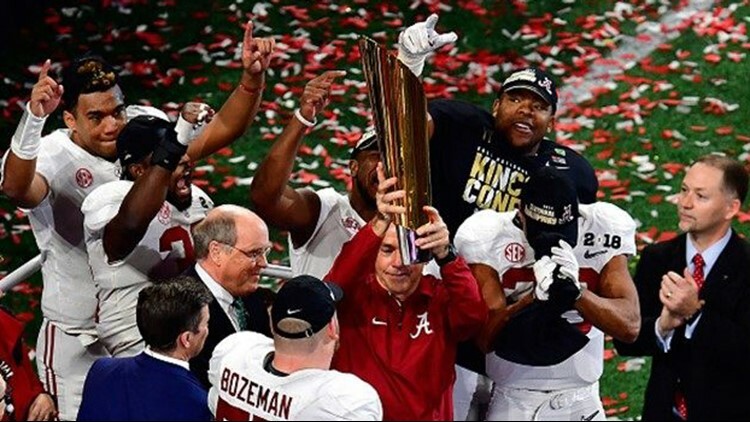 Alabama has won five national championships since 2009 and now has been No. 1 to start the season five times under Nick Saban. Washington, Oklahoma, Miami, Auburn and Penn State round out the top 10. The only Texas teams in the top 25 are TCU at 16 and Texas at 23.